poolside deck, restaurant, and bar so they can experience the V9 and take selfies and photos with the sunset as their backdrop. 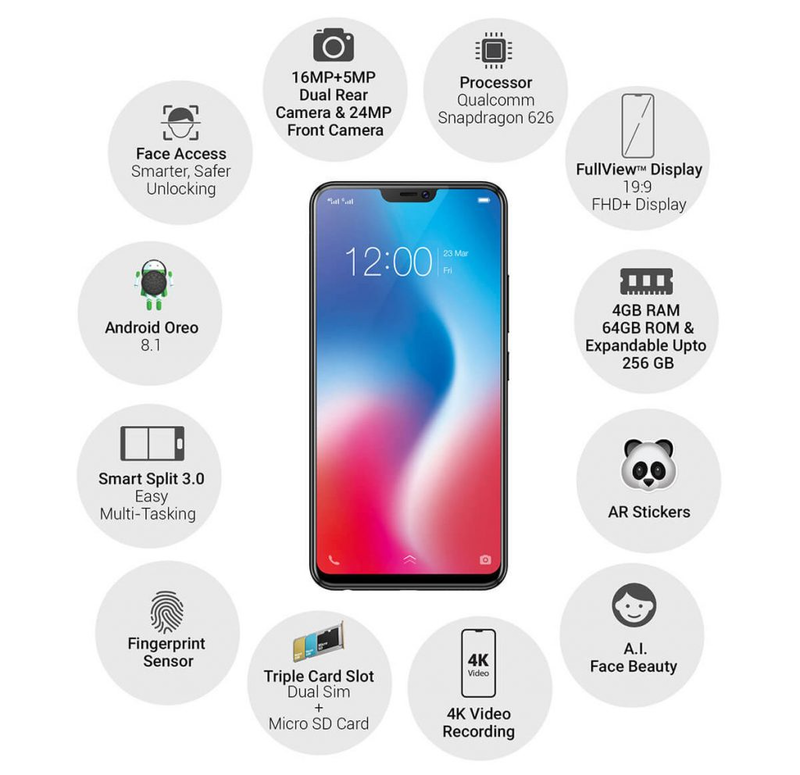 Vivo then picked one lucky and creative photo posted on Instagram to win a V9 unit. 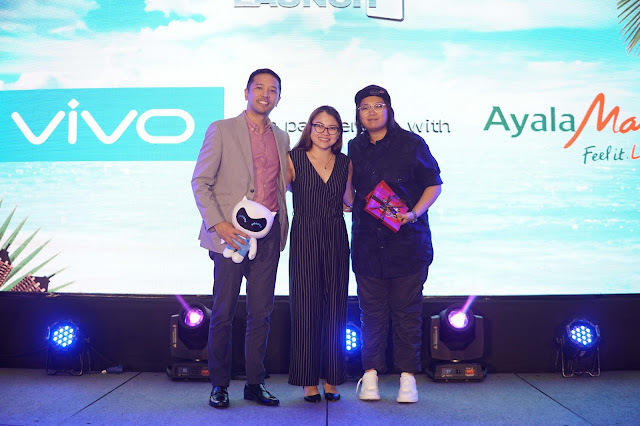 Morales also presented the Vivo V9’s improved game mode that would enable users to take calls or open other apps without pausing the gaming applications or play without any interruptions. After her presentation, Vivo’s Junior Brand Manager Christian Jocson revealed that anyone can enjoy a V9 for a “perfect” price of Php17,990 with pre-orders beginning on March 26 until April 2. Lim, Morales, Jocson, and Xian Gana in Vivo then answered the media’s questions during the Q&A. 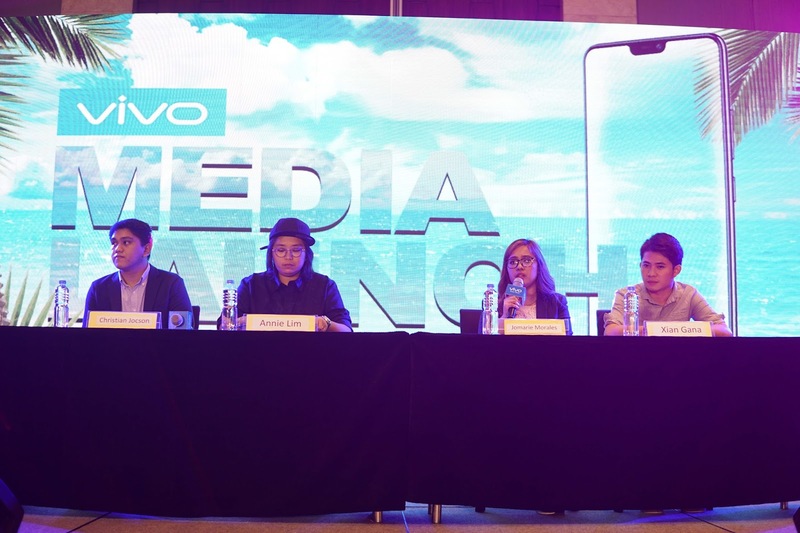 Their exchanges were focused on the Vivo’s plans in the Philippines and the V9 capabilities. 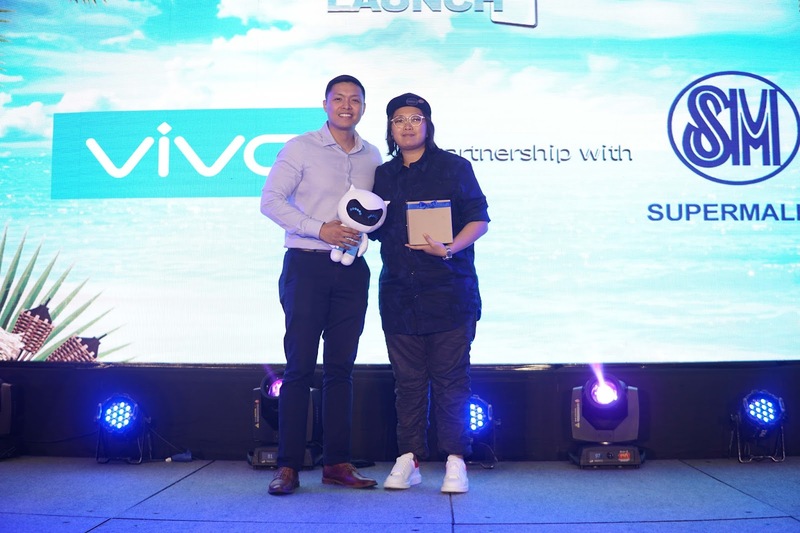 Vivo partners, Ayala Malls and SM Supermalls, were also recognized during the event during the ceremonial exchange of tokens. Lim handed the malls representatives with a Little V doll. Vivo also welcomed its newest endorsers, up-and-coming actors Edward Barber and Ivan Dorschner. Barber is the onscreen partner of young actress Maymay Entrata who also joined the event. Entrata was the first who joined Vivo in September 2017 during the launch of the V7+. His endorsement deal with Vivo is something MayWard fans have been patiently waiting for since the pair already worked together for the smartphone brand during their first Making Mega shoot in Germany last year. Dorschner, meanwhile, charmed the press with his good looks and charisma. He was one of Kuya’s guests in Pinoy Big Brother in 2010. Since then, he became one of GMA Network top leading men after starring alongside young actress and fellow Vivo endorser Barbie Forteza in the primetime series & Meant To Be.